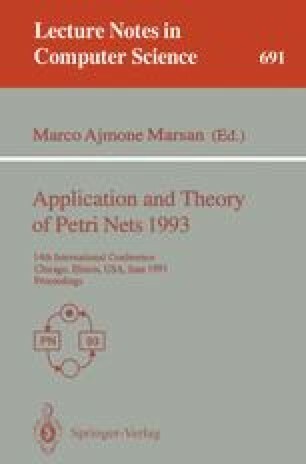 This paper summarises a project, which studied the feasibility of the Open Petri Net Method (OPM) — a specification method using Hierarchical Coloured Petri Nets as specification language — in the telecommunication field, especially for the specification of services in an Intelligent Network (IN). To this end an IN service lest case was defined. The application of OPM is illustrated, as well as the resulting HCPN model of the IN test case service. The main project results are presented: they are promising, but in view of the special requirements valid in the telecommunication area, the usage of Petri nets for specification purposes still faces some problems.